Simply enquire to book your test drive today. ** This is a company demonstrator and km's are subject to change. 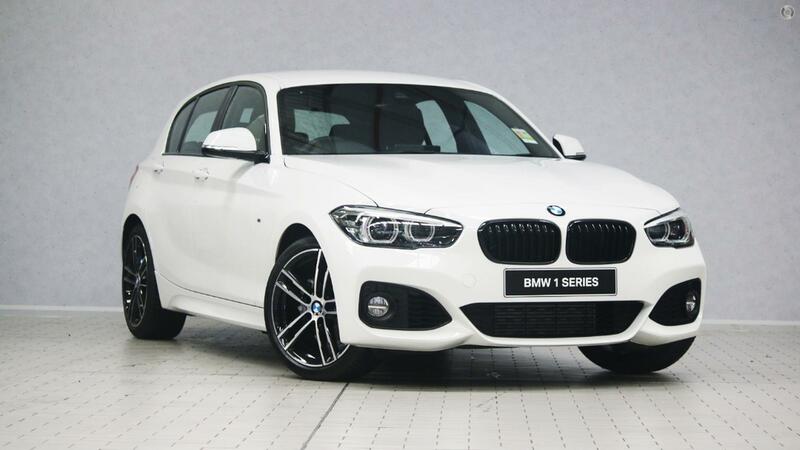 All information, representations, illustrations, specifications and prices is general in nature only and may show overseas product features, specifications or models which may change without notice and should always be read in conjunction with other specific materials and information available from BMW Group Australia and its respective dealers.